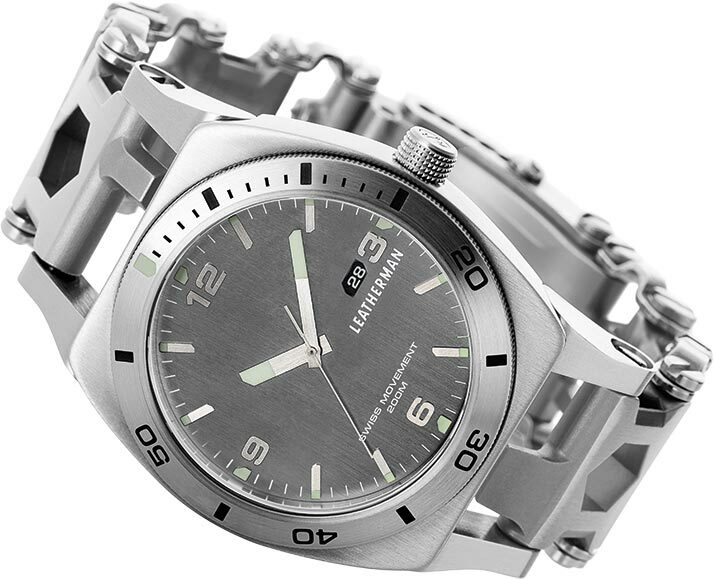 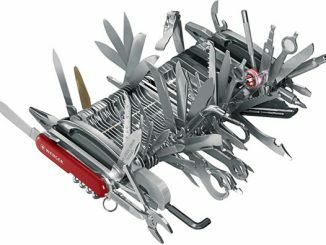 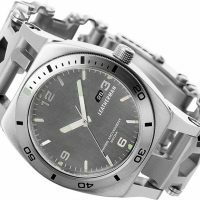 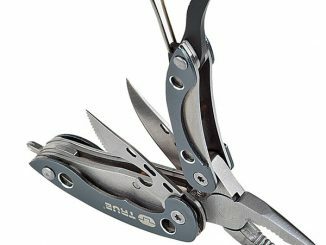 Leatherman Tread Tempo Watch Multi-Tool is an innovative Swiss made timepiece that includes 30 different tools. 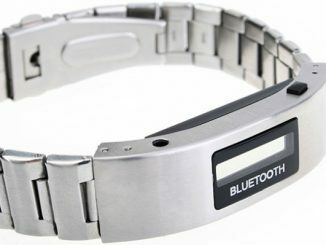 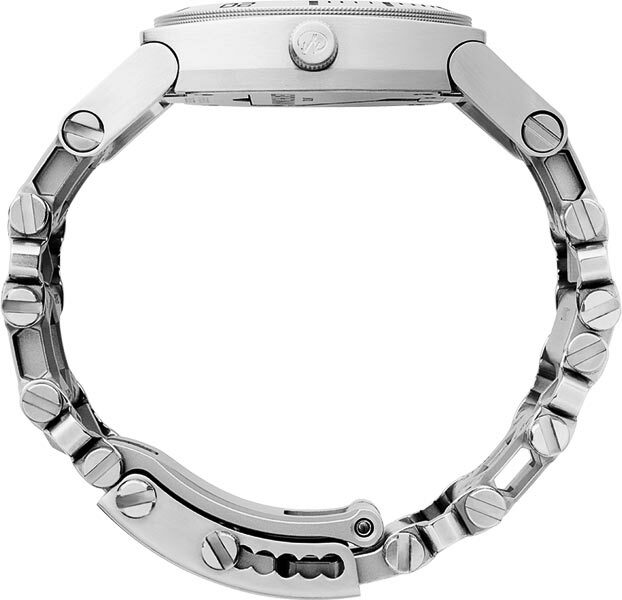 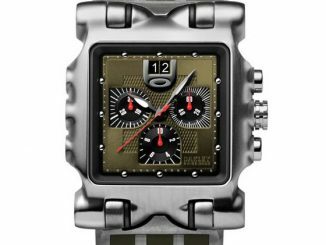 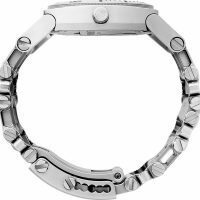 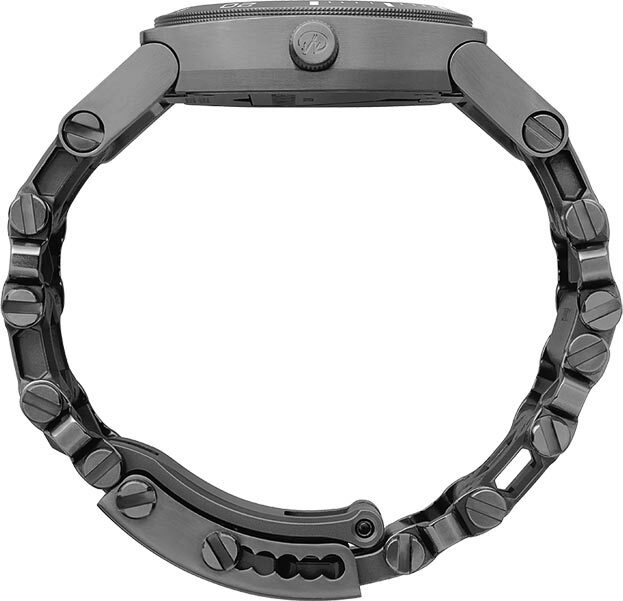 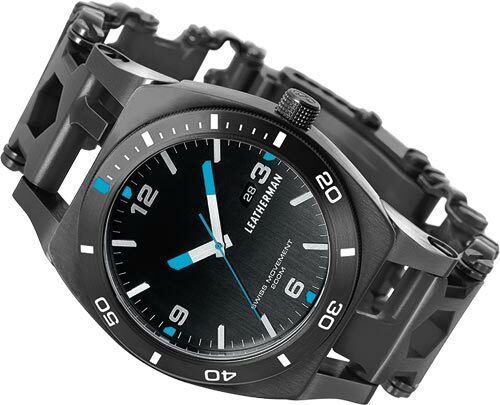 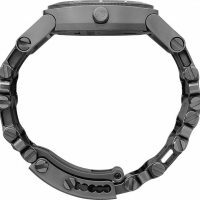 It’s a lot like the Leatherman TREAD Multi-Tool Bracelet, but with the addition of a Swiss watch. 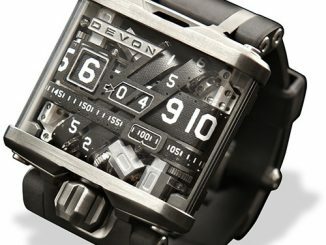 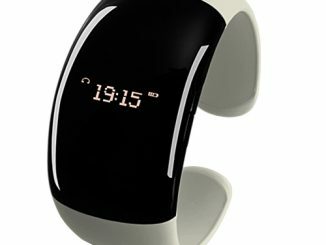 You may already wear a watch that does nothing besides tell time. 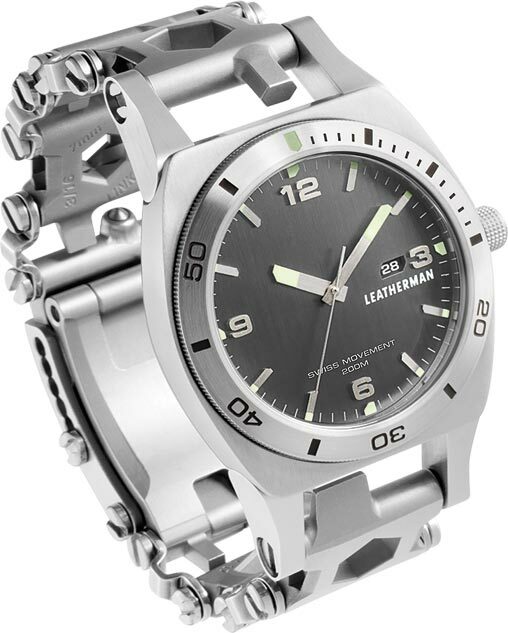 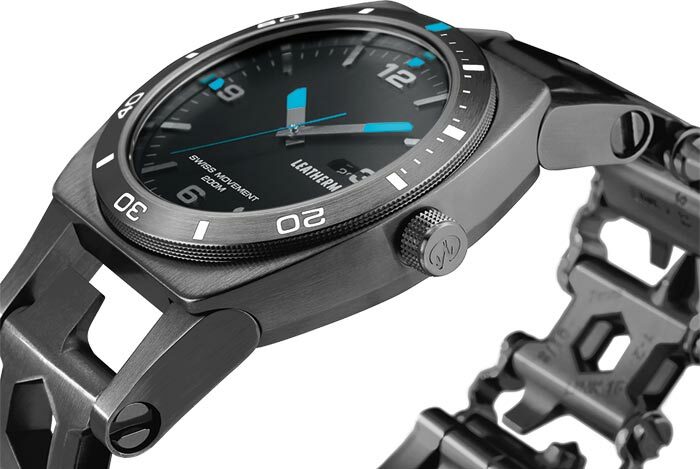 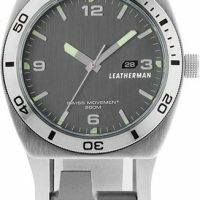 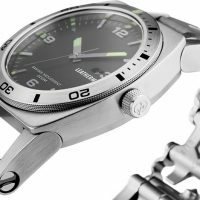 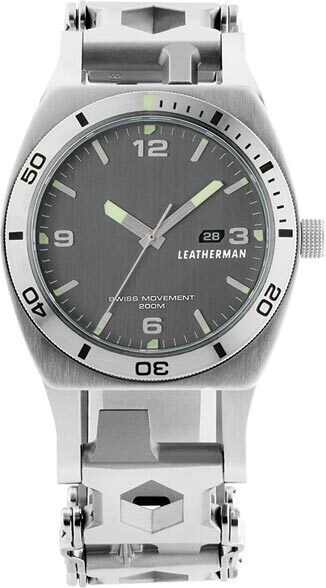 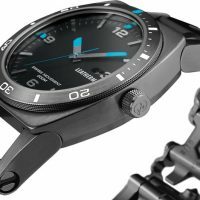 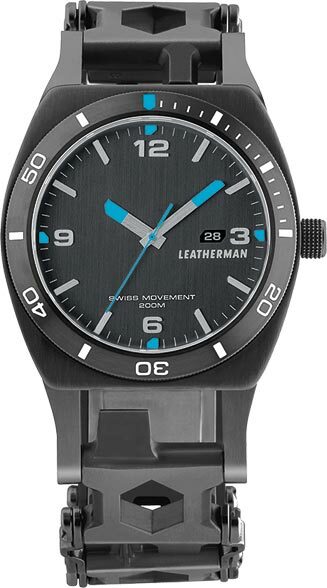 Leatherman Tread Tempo is a precision Swiss watch that includes 30 tools: flat, Phillips, and Torx screwdrivers (each in multiple sizes), wrenches, hex drivers, bottle opener, glass breaker, strap breaker, file, and more. 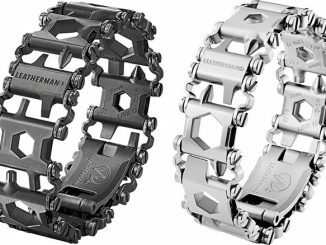 Leatherman Tread Tempo is the world’s first multi-tool timepiece with customizable Tread links and a premium, Swiss-made watch. 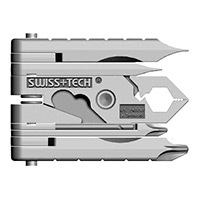 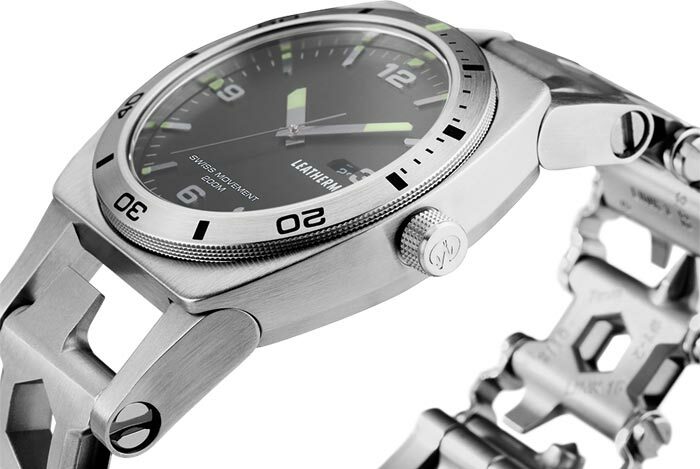 The Tread Tempo® combines 30 hard-working tools with a precision Leatherman-designed, Swiss-made timepiece. 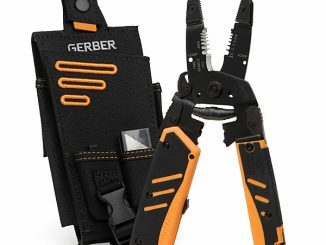 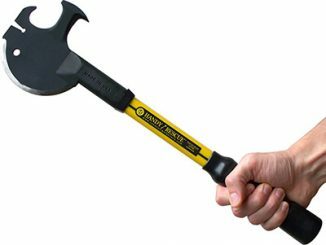 It effortlessly fuses utility and style for quick fixes at home or across the globe. 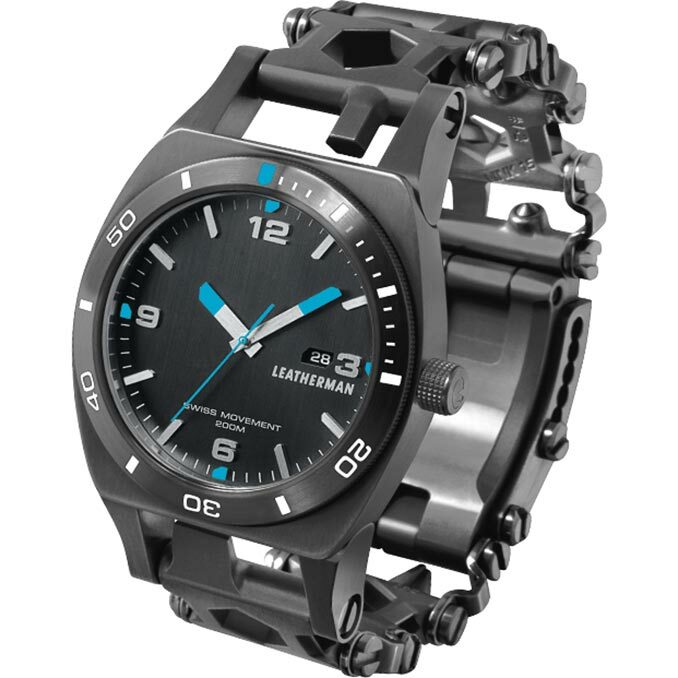 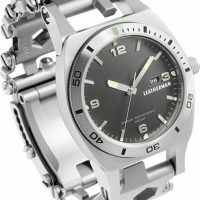 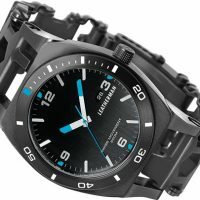 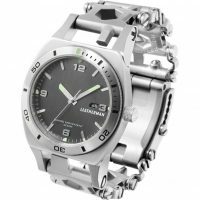 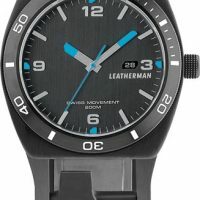 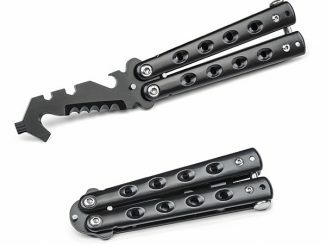 Buy the Leatherman Tread Tempo Watch Multi-Tool for $449.95 at Leatherman.com. 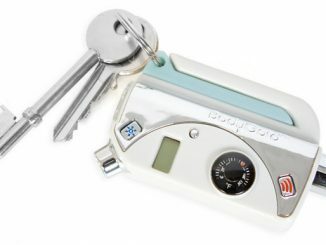 It comes in stainless steel or black.